Is SBA lending these days? It’s the first question that comes to mind for many people when they run across the Small Business Administration. The answer is no, the Small Business Administration is not a lender. Therefore, it does not lend money. SBA is a federal government agency that “guarantees” loans borrowers obtains from SBA-approved banks and alternative lenders. “The guarantee reduces the bank’s exposure and the bank is able to extend credit to businesses its bank policy would not allow,” said Roy Brady, lender relations specialist with Nevada SBA. Under the SBA loan-guarantee program, if a borrower defaults on a loan because of unfortunate business circumstances and after collateral has been liquidated, SBA becomes responsible for repaying the rest of the borrower’s loan up to the amount guaranteed, which could be from 50 up to 90 percent depending upon the loan type and size. The portion of the debt paid by the SBA is then owed to SBA by the borrower. The borrower is still responsible for repayment. Other benefits include lower interest rates and low or no loan fees. So how does SBA identify and qualify potential banks or alternative lenders to become an SBA approved lender? “SBA reviews the lender’s experience in doing commercial business loans and their ability to manage a commercial business loan portfolio. This experience of a bank helps SBA determine and decide to include a lender in the SBA guarantee program,” said Robert Holguin, SBA-Nevada District director. LINC is an online matchmaking service pairing borrowers to participating SBA lenders in an applicant’s county, as well as financial institutions with a statewide or national reach. David Leonard of the Nevada Small Business Administration said there’s definitely an increase in lending, especially in the area of micro business loans. Even though the dollar volume and number of loans is not as high as it was 10 years ago, smaller loans and number of loans have progressed compared to recent years. In the world of lending, what does SBA look for? ▶ Ability to repay the loan on time from the projected operating cash flow. ▶ Owners and operators who are of good character. ▶ Management expertise and commitment necessary for success. ▶ Sufficient funds, including (but not limited to) the SBA guaranteed loan, to operate the business on a sound financial basis (for new businesses, this includes the resources to meet start-up expenses and the initial operating phase). ▶ Adequate equity invested in the business. ▶ Enough collateral to fully secure the loan, or all worthwhile available business collateral plus personal real estate if the loan cannot be fully secured. Small business finance: What do lenders want? There are also SBA guaranteed microloans that are more lenient when it comes to qualification requirements and documentation, depending on the loan amount. To learn more about which loan program fits your needs, visit SBA resource partners like SCORE and Small Business Development Center. “Our resource partners can assist you in these areas”, said Holguin. Brady, who was a banker for 33 years before joining SBA, advises that when a lender asks the prospective borrower how much money you need, do not respond “how much can you lend me?” This response from prospective borrowers was not uncommon, Brady said. To learn more about Nevada SBA local office, SBA’s role in lending, lenders list, lending activity, resources and more, visit https://www.sba.gov/nv. 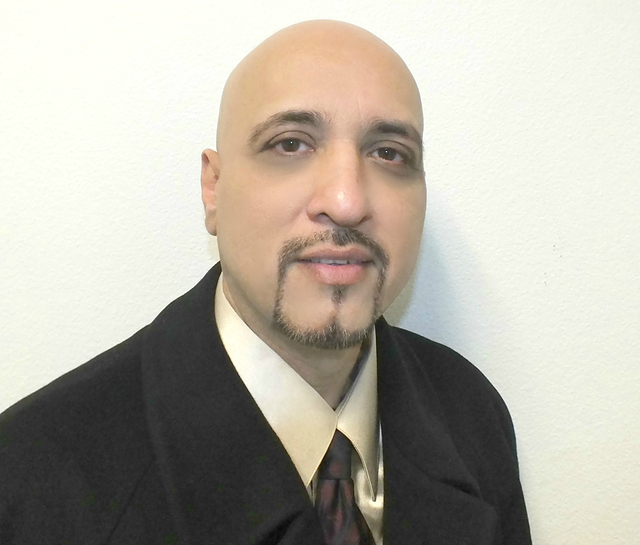 Raj Tumber specializes in strategic business development. Reach him at r@jtumber.com.